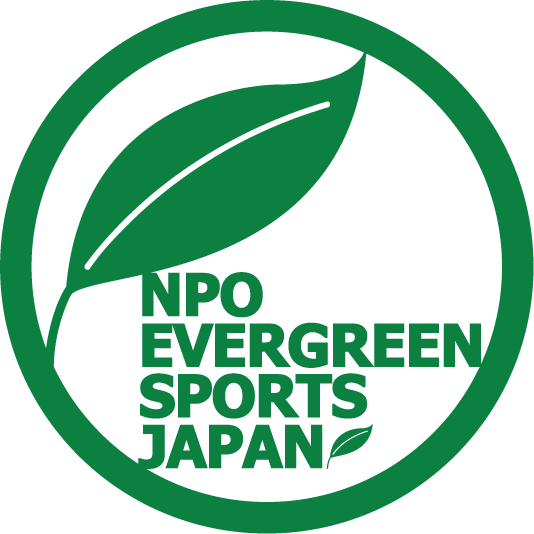 We inspired by evergreen grass which symbolize the football field and renamed to EVERGREEN SPORTS JAPAN, aiming international successful through sports that will not discolour eternally. The life with sports is great, always and forever. You can spend a healthy and an active life in advanced age, if you form the habit of exercising when you are young. Your main sport might be changed by age, however it leads to do a lifelong excercise in some form as long as you enjoyed sports from young age. 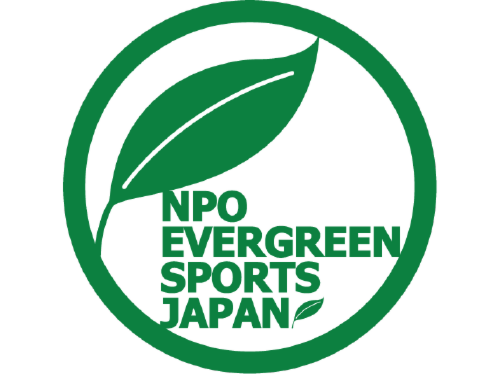 This slogan was born from the feeling that we want everyone to live a wonderful life with sports. Designed as a leaf of evergreen tree. The leaf represents steady growth and rise. Conduct business related to sports classes and sports clinics for the children who will lead the next generation. The kids acquire the Life Skills through sports and we aim to contribute for developing human resources which can play an active role in the world in the future.